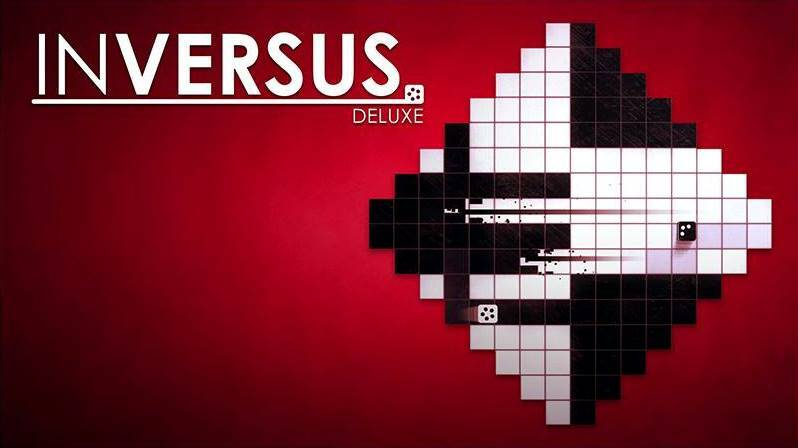 This week, Inversus Deluxe received its latest update. Developer Hypersect started distribution of version 1.7.4. This week, Hypersect prepared a new update for Inversus Deluxe on Switch. Version 1.6.4 is now available. We have the full rundown on the patch from Hypersect below. Highlights include video capture support and updates to the ranking system. Inversus Deluxe has already found success on Switch, but this week’s Nindies New Year Sale provided another boost. During its first day, the game actually sold over half the number of units that it sold on launch day. Inversus Deluxe is doing very well on Switch. Hypersect told its fans on Twitter that the Switch version has already sold more copies than the Steam version. Thing is, the Switch edition has been around for ten weeks, while the Steam release popped up over a year ago. PS4 has also been out for a year and did far better than PC. Switch is on trajectory to overtake but not there yet. Xbox is least populated atm. A new patch has gone live for Inversus Deluxe. The game’s latest version is 1.6.0. 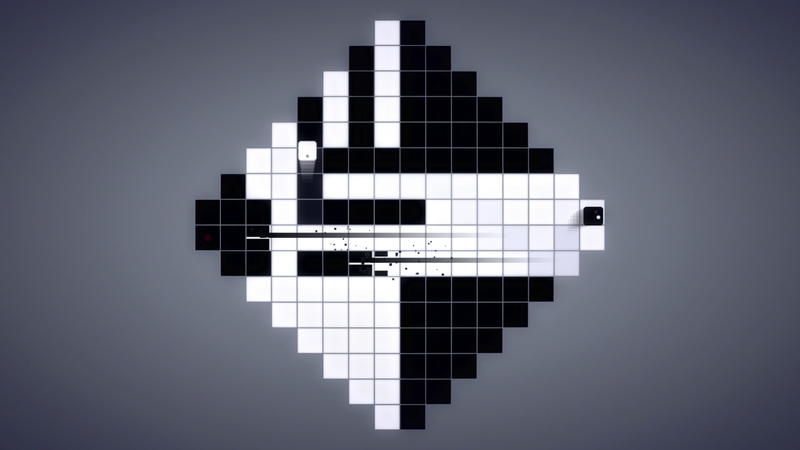 Inversus Deluxe’s patch makes balance adjustments to how fast arcade maps unlock. A pair of bugs have also been fixed. 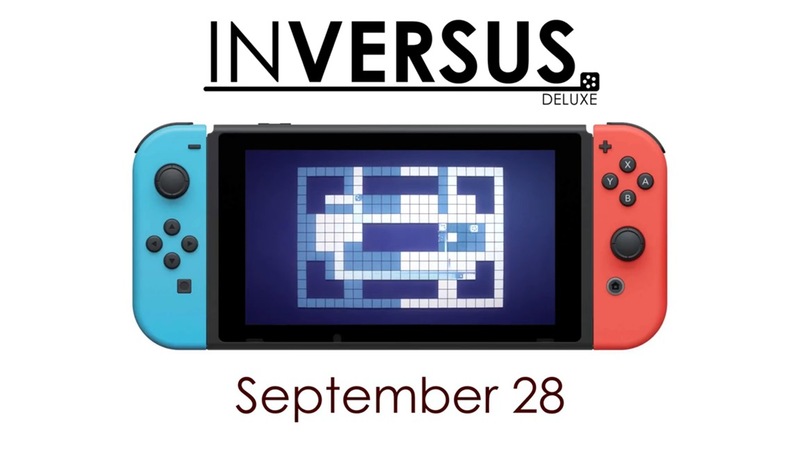 Inversus Deluxe has received a new update. Hypersect began distributing the latest patch this week, version 1.5.11. The new update adds a bit of new content and makes a number of fixes / adjustments across the board. We have the full patch notes below. A Japanese launch trailer for Inversus Deluxe for the Nintendo Switch has been released and you can see it down below. Among the various Switch games heading to the Switch eShop this week is Inversus Deluxe. Take a look at some footage below.